ATL is constantly developing solutions to move with the marketplace, and the ever-broadening use of our products sees us supporting an extremely wide range of industries. ATL is proud to have worked on some amazing projects, delivering quality products and meeting some unbelievably tight time frames. Browse through our case studies to learn more about some of the bespoke solutions we have delivered for some very unique requirements. 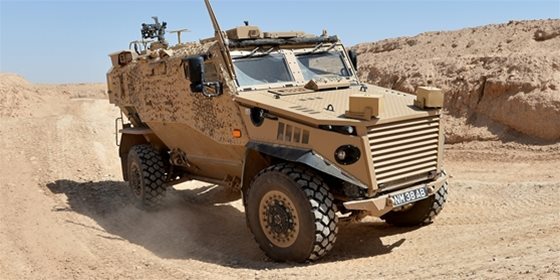 ATL is increasingly recognised as a leading supplier to the Defence sector - having been selected as the fuel system supplier to General Dynamics’ ‘Foxhound LPPV’, which was developed in the UK by its Land Systems Division - Force Protection Europe. 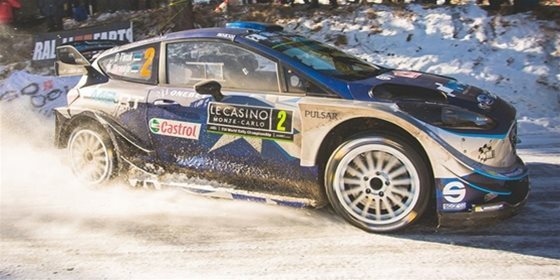 M-Sport S2000 - from CAD to Victory in 12 Weeks! Following disappointing results and unreliable delivery from another fuel cell supplier on a prototype unit, M-Sport approached ATL to design, develop and manufacture 25 complete assemblies in just 8 weeks. 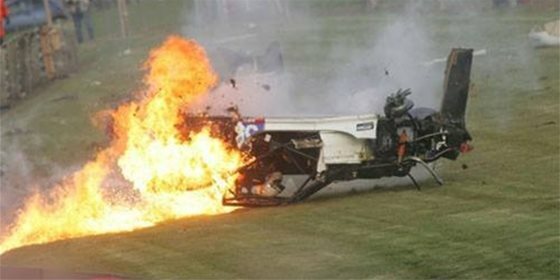 Following a huge accident that saw a Ginetta G50 explode into a fireball when the remote filler hoses were severed, ATL reacted to prevent any such incident ever occurring again. The solution was to install a flapper valve that would close-off the filler hoses whenever the car was not being refuelled. Chocks away! 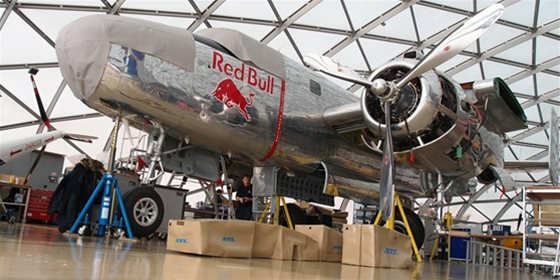 When The Flying Bulls undertook their annual maintenance rebuild, they found that their original B25 Bomber bladder tanks had deteriorated and were leaking. Unfortunately, the bladder tanks were irreparable and needed replacing; the only trouble was that due to the age of the aircraft, there were no drawings of the bladder tanks available.